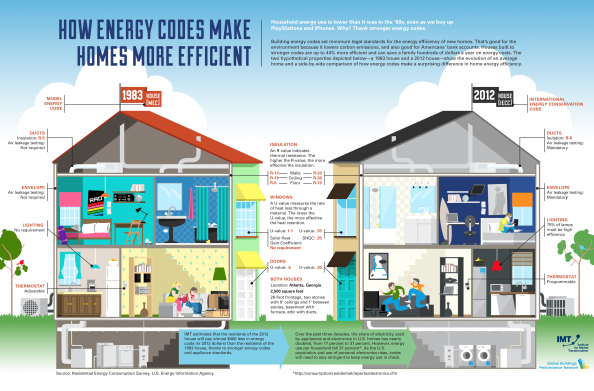 How energy codes make your website more efficient. The facts about fuel prices. 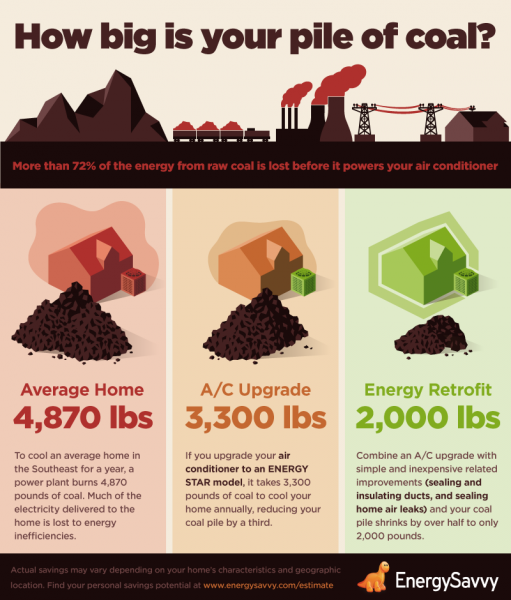 How is your pile of coal? 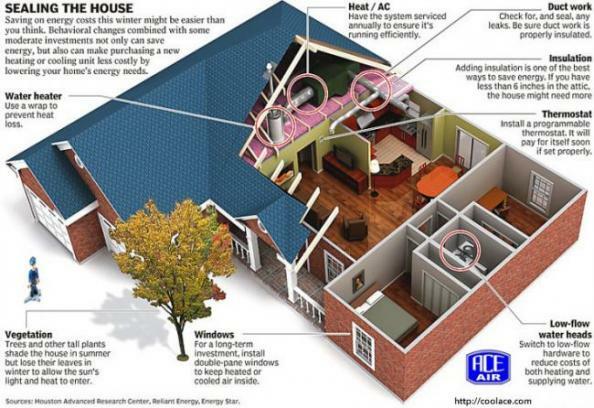 Cost effective home energy upgrades. Everything you need to know about hot water heaters.